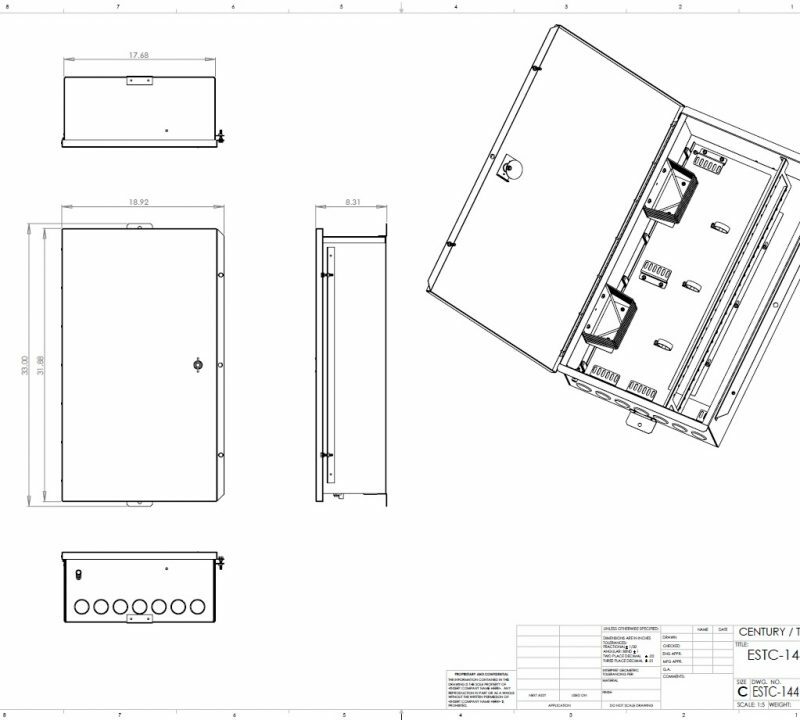 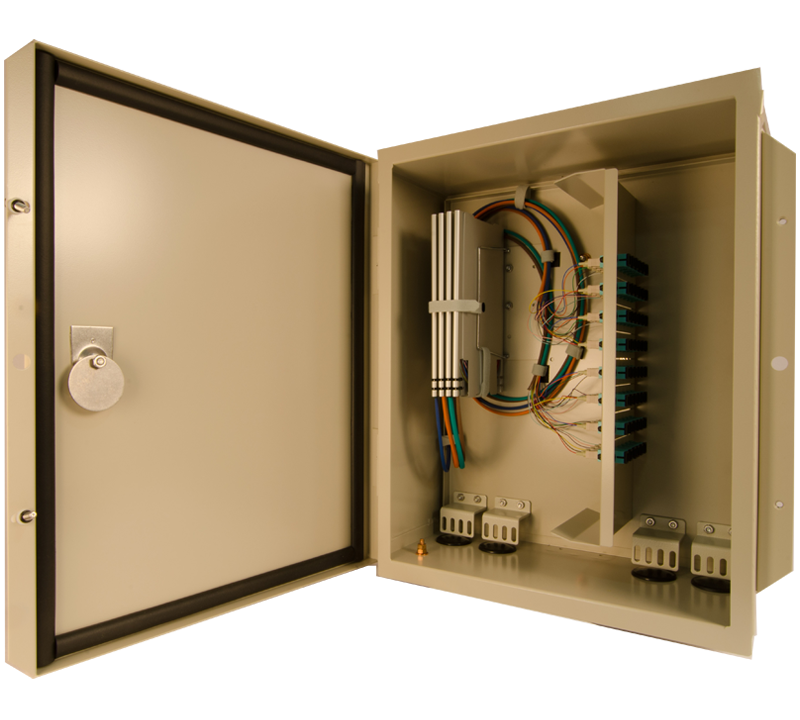 The Century ESTC indoor/outdoor enclosures accommodate a variety of splice and termination options. 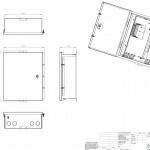 Designed to withstand outdoor environments as well as the most severe indoor conditions, they are constructed of heavy gauge aluminum with a durable powder coat finish and are manufactured to NEMA 4X specifications. 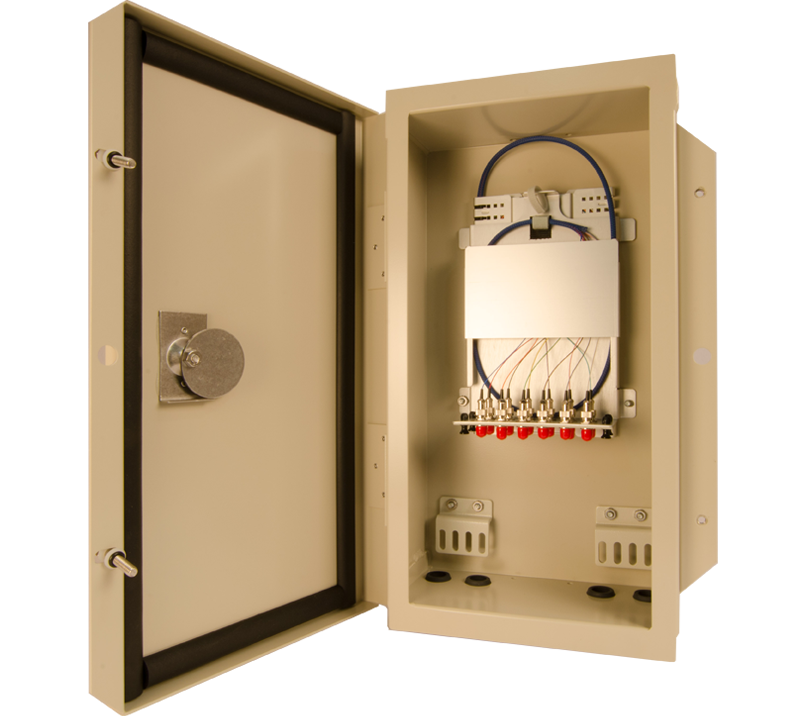 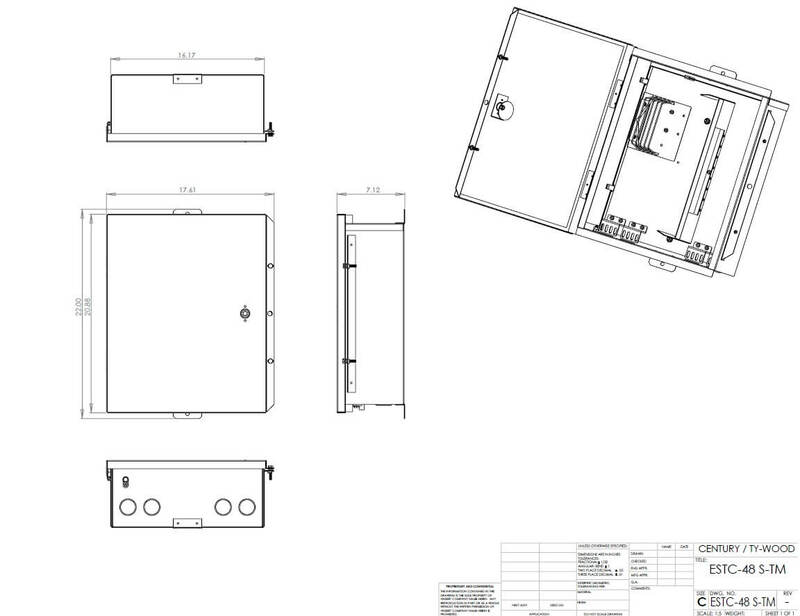 These enclosures have lockable gasketed doors and stainless steel hardware. 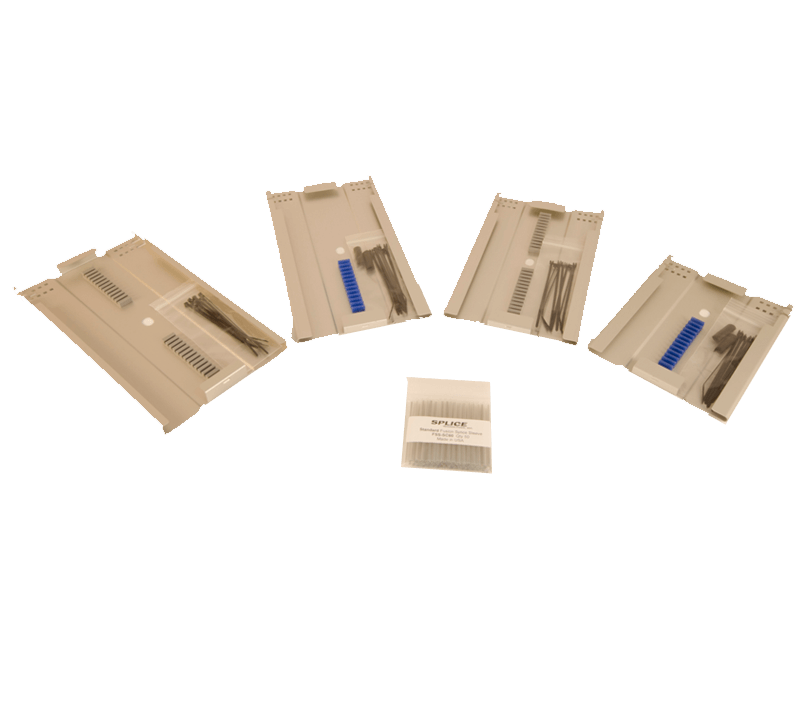 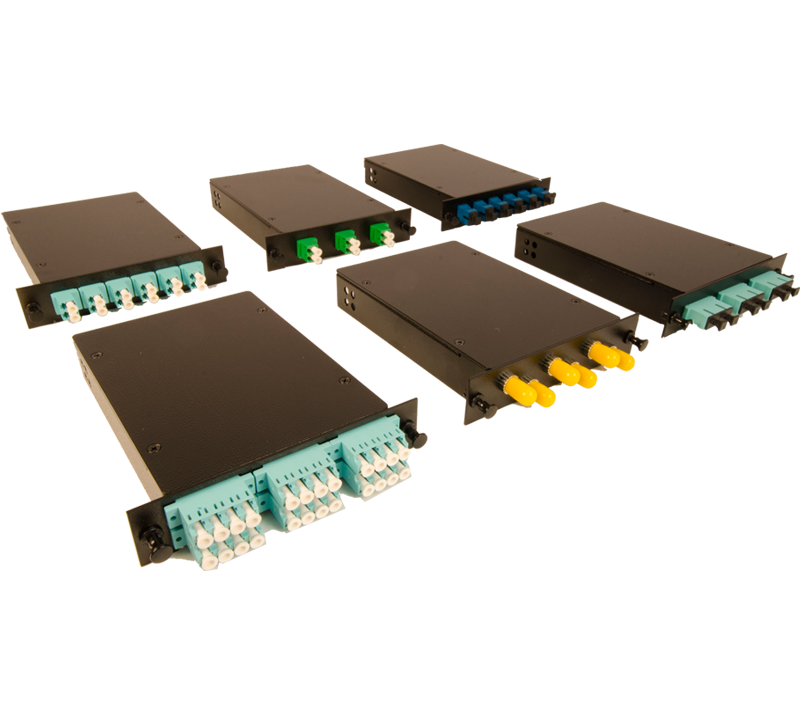 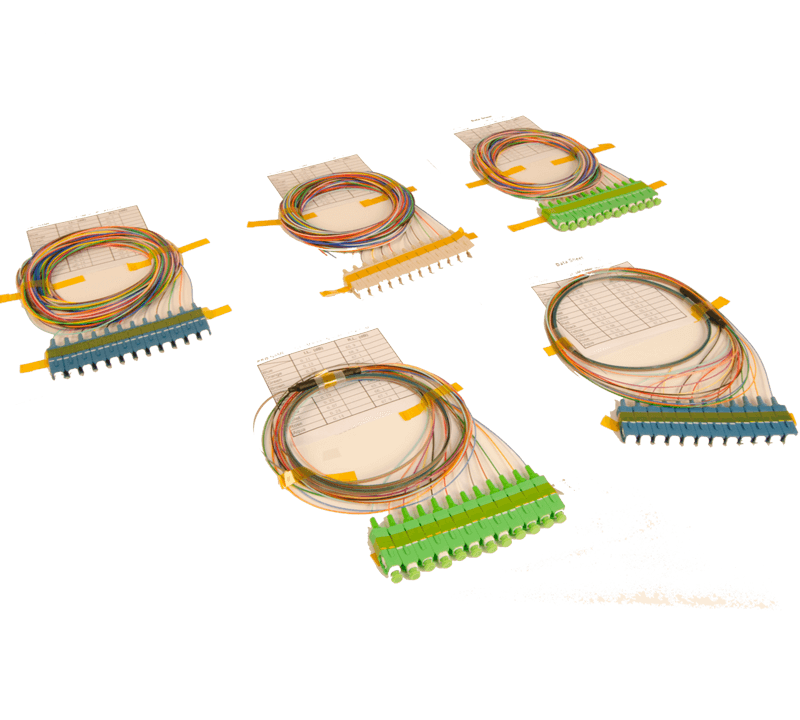 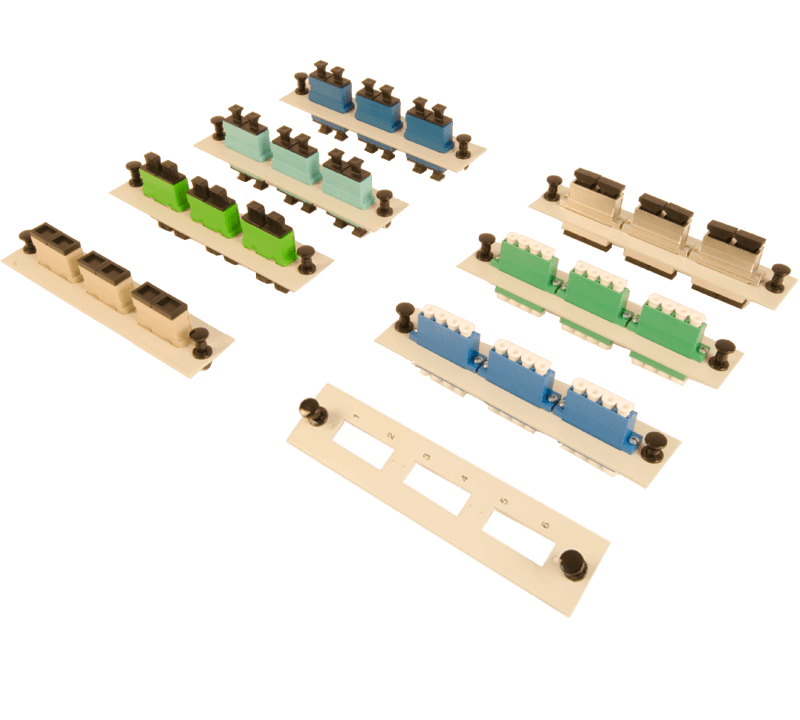 They can be factory pre-loaded with adapters, splice trays, pigtails and a variety of high-performance connector options for ease of installation.